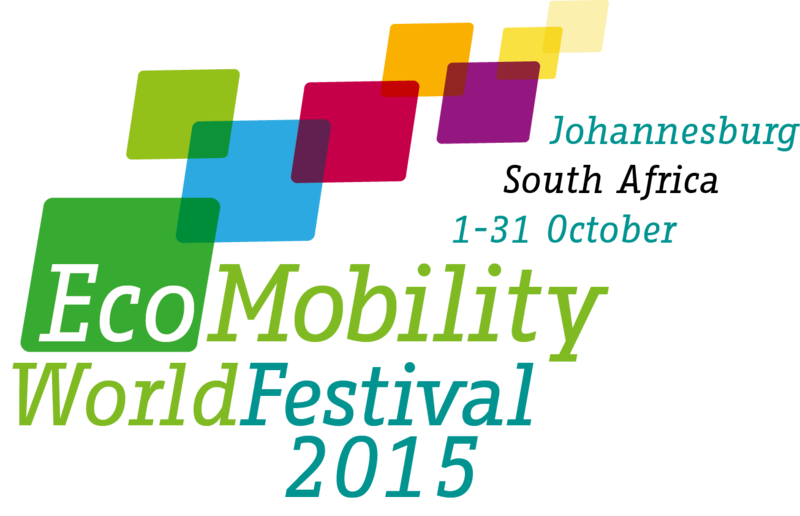 The world’s leading institutions in the field of sustainable transport have given their support to the EcoMobility World Festival and EcoMobility Dialogues. 8 80 Cities is a Canada-based non-profit organization with an international outlook. We promote walking and bicycling as activities and urban parks, trails, and other public spaces as great places for all. Agence Française de Développement is a French public financial institution operating on four continents via a network of 72 offices. AFD finances and supports projects that improve living conditions for populations, boost economic growth and protect the planet. AFD earmarked EUR 8.1bn to finance projects in developing countries and for overseas France. The C40 Cities Climate Leadership Group, now in its 10th year, connects more than 75 of the world’s greatest cities, representing 550 million people and one quarter of the global economy. Created and led by cities, C40 is focused on tackling climate change and driving urban action that reduces greenhouse gas emissions and climate risks, while increasing the health, wellbeing and economic opportunities of urban citizens. Centre for Green Mobility (CGM) is an Indian non-profit organization with focus on the research and advocacy of sustainable transportation practices, specifically on promoting mass-transit, bus based public transport, walking and cycling. CITIES Foundation is an independent organization that develops local solutions to global problems, based in Amsterdam, The Netherlands. Focused on community-based project development, research, communication, publications, events and workshops, CITIES seeks to empower and support urban communities to drive innovation in city life, policy and practice. CityNet is the largest association of urban stakeholders committed to sustainable development in the Asia Pacific region. Through capacity building, city-to-city cooperation and tangible projects, CityNet helps its members respond to Climate Change, Disaster, the Millennium Development Goals and rising Infrastructure demands. Despacio is a non-profit organization that conducts research to promote quality of life in all stages of the life cycle. It works in the productive, reproductive and educational sectors, seeking to “challenge the intuitive” in each field of knowledge by performing applied research to improve the general welfare of the community. ECF was founded in 1983 to unite the voices of cyclists’ across Europe. From 12 founding members, ECF has grown to more than 85 today, focusing on the goal ‘more people cycling, more often’. To reach this, ECF advocates for cycling among European and international institutions as well as stimulates and organises the exchange of knowledge and know-how from cycling policy expertise to campaigning. EURIST is a NGO promoting policies that improve the environmental, social and economic sustainability of transport and mobility around the world. Their work includes a focus on the relation between transport and CO2 emission reduction. The FIA Foundation is an independent UK registered Charity that supports fair, green, safe and clean mobility. It is part of several international initiatives to promote walking and cycling in urban planning and design, improve air quality and reduce the environmental impact of motorised transport on urban areas. [mk_flipbox flip_direction=”horizontal” front_background_color=”#f7f7f7″ back_background_color=”#25aae1″ min_height=”375″ icon_type=”image” image=”http://www.ecomobilityfestival.org/wp-content/uploads/2015/07/Locomute-logo.jpg” icon=”mk-li-smile” icon_size=”16″ front_title_size=”20″ back_title=”Locomute” back_title_size=”20″ back_title_color=”#ffffff” font_weight=”normal” front_desc_size=”16″ front_desc_color=”#ffffff” back_desc=”Derived from the words ‘Local + Commute’, LOCOMUTE redefines the way people think about transportation and urban mobility. LOCOMUTE has taken a simple yet very innovative concept of car-sharing and brought it to Africa’s shores. It’s not just about cars, congestion and pollution, but rather about understanding why these factors are a problem, and finding sustainable solutions.